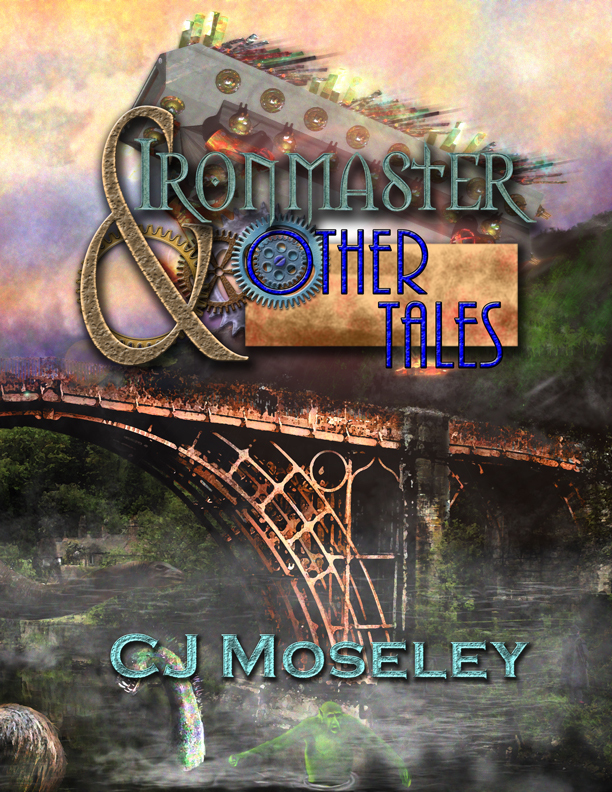 In order to create a more organic and deep background to my Ironmaster universe I have been exploring the universe with my crack team of alternate-reality explorers (or Role-playing gamers) and the T13 Roleplaying Game. The game has been working pretty nicely and has expanded the universe really well, creating a number of companies and details of the Court and social systems in the world. I would recommend roleplaying to any author as a suitable world-building tool. This session is set to focus on two separate aspects of the universe. The first story covers the Theriocephalic League and the Autumn Court. The second the establishment of the Free Neptunian colonies and the Sky Kraken (although it also touches on the Martian question, the balancing of the Seelie and Unseelie Courts and the Cognoscenti). Because of the number of players involved in each of the stories and their relative importance to the plot of the book the Neptunian plot takes the spotlight and the Autumn Court becomes little more than a sub-plot. The Theriocephalic league are important to the universe, but have limited importance in the book at the moment, so the handling of this sub-plot is quite important to the background. The plot required only a few scenes. Annie’s court case where she represents a Theriocephalic Russian Bastet (a cat-headed person, in this case specifically Lynx headed) who had been accused of murder came to a dramatic conclusion. Annie realised that the Judge was feeding information to the prosecution (both were members of SCRATCH SESSION below) and went for a obscure bit of Cymric law allowing her to challenge the judge to a Mage duel. Her attack was considered legal by the bench and augmented, so she could layer explain it as an implementation of the Black-law which classes Black Smiths (and their spouses) as a limited subset of mages. Meanwhile her brother and Mercurio took the new Trodship that they and Steve had developed out to Neptune in the hopes of establishing a colony. 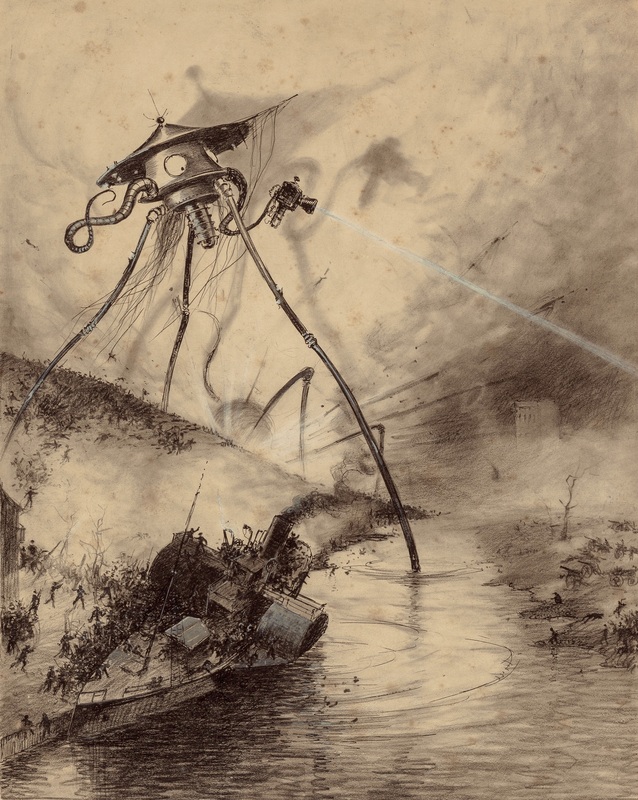 They arrived safely (and even discovered an ancient Trod that connected Neptune back to ancient Atlantis) and set about digging out the icy surface of Triton to establish the first colony for Mercurio’s cold adapted Mechanime bodies. While they were starting one of the crew had a light burn-out and headed back to the ship to get a replacement; he never made it. The heating element in his suit failed (later discovered to be another burn-out) and he froze to death. Mercurio detected movement out in the ice and went to investigate, suddenly he was attacked by a powerful electromagnetic pulse that disabled many of his electronic brain’s functions. Half-thinking on pure cog mentality the body made it back to the ship. He quickly knocked up a scanner that could track these ice creatures and created a helmet that would protect himself from the worst of the EMP (not out of tinfoil for once). He then worked out that the Pulses were a form of communication used by the super-conducting neurological system of the ice-worms. Jack Faeburne used his alternate personality Hank (from a cyberpunk universe rather than steampunk) who has Biological-Nanotechnology to create a semi-telepathic link to one of the worms. He discovered that the worms are a neophyte form of a space – faring species that live for millions of years out in the Oort cloud, when this race becomes old they throw themselves in towards the sun to die in a fiery spectacle that will be visible across the whole solar system. Because of this they call the creatures Cometkin. Some studying of the creatures revealed they hate heat. In fact being creatures normally born in the Kuiper-belt they considered Triton dangerously warm, hence any Cometkin raised there are considered powerful leaders of the Cometkin if they grow strong enough to leave. Discovering they were at least marginally sentient threw Mercurio into a bit of a loop, as they hadn’t really thought about there being life this far out. 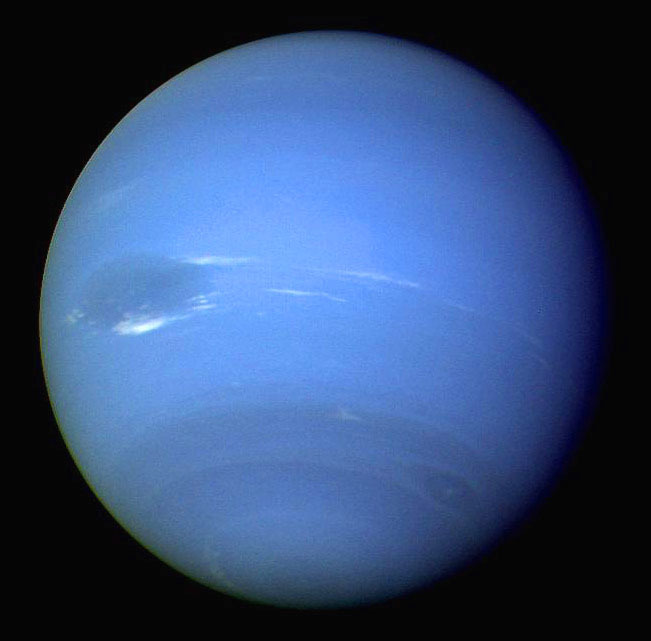 Mercurio also discovered that Triton’s water is dangerous to Earthly life, in fact the whole planet is tuned to a different Alchemical scale to anything else in the Solar system. This single fact gave Mercurio the inspiration that there are many scales and keys, and he needs to conduct serious experimentation into what those theoretical scales may accomplish. He had already learned enough to make Neptunian Orichalcum which has a negating effect on Terrestrial Orichalcum (and vice-versa the two metals turn each other to atomic dust). The session ended with a small colony on Triton that is cold adapted holding out with a thermal shield against the juvenile Cometkin. They are expecting to build a warm colony and are also waiting for sign of the elder Cometkin or the mystery aliens that the Cometkin say periodically come from Neptune that they generally drive away. This has meant rather than building an Artificial Sun to warm Triton as planned, Mercurio is firstly building a plasma cannon defence to fight off the Neptunians. The party will have to discuss the ethics of warming the Triton colony so that it is inhabitable in the next session. Mercurio had a Handicap against killing that means he won’t plunge in without the others forcing his hand. Besides he knows that they will have to build an enormous Donderkannone to retune the whole moon to a Terrestial scale, which may instantly kill the “native” Cometkin. CometkinIronmasterRoleplaying GameSession notesT13 RPGWorld Building.